This isn’t new news anymore, but the local paper just ran a short piece about the Maria Thomas Award that my book, In an Uncharted Country, won recently. 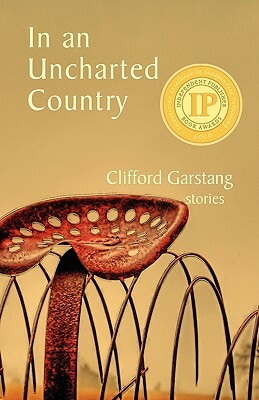 And I just happened to notice that the Indiebound listing for the book is now showing the new cover, complete with IPPY Gold Medal the book won in May. And I thought I’d share that here . . .
>Cliff — the good news just continues to pour in for this great book! Way to go!